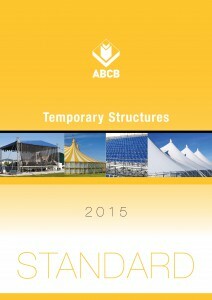 Do you need to comply with the new Temporary Structure Standards in your State or Territory? We all have questions relating to the new Temporary Structures Building Standards – that is a fact! With regards to certification of Temporary Structures, it is and always has been up to the certifier to assess the project based on local regulations and manufacturers specifications. It may be the case that someone certifying anything would want to have a reliable document such as the standard or engineering computations to back up their certification, otherwise if something goes wrong, then they are out on a limb. 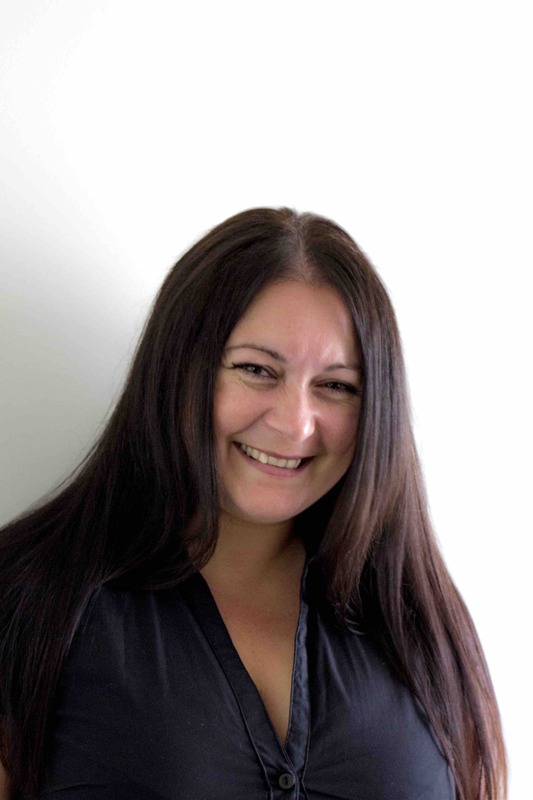 Whilst Victoria has adopted the new standard as part of the approval process, it is still at the discretion of the municipal building surveyor to have the final say on what they want to see. As the Temporary Structures Standard is slowly being adopted in states other than Victoria, it is a good indicator of where compliance will go in the future. That being said, it may be a useful piece to read. This Standard provides technical design criteria requirements for temporary structures, covering structural safety, fire safety, access, sanitary facilities and certain ancillary provisions. The application of the Standard and the types of temporary structures to which the Standard is applied is for the determination of each State or Territory authority responsible for regulatory matters associated with temporary structures. Contact our Sales Manager for all your Temporary Structure Standards queries!